As we strut towards a more sustainable future in fashion, buying from brands that have more eco-conscious business practices compared to conventional brands, we have to also remember that the most sustainable fashion choice is to re-wear what we already own, swap clothes with or borrow from friends, or to buy vintage and used clothing. As such, it's key for us to take great care of everything we already own so that when we're ready to clear something from our closets, it can still be of practical value to its next owner, whether we decide to donate, swap, or re-sell. On that note, beyond marketplaces like Etsy or social media hubs like Facebook groups, here are 7 of our favorite places where you can buy and sell used clothes online. As a leading smartphone App for buying and selling used clothes and accessories, Poshmark is as much a social space as it is a marketplace. Rather than having a middleman in the buying process, it invites users to create their own profiles to sell or buy directly from. If you want a bit more control in the selling process and enjoy interacting with the humans selling to you, this would be perfect choice for you. "Just snap, upload, and sell - for free," reads Vinted's introductory tagline. True enough, the process for both buying and selling are simple as ABC. Plus, you get to have total control over your product photography, description, and pricing. It's a great platform where you can do things your way while connecting with buyers ready to give your used goods renewed lives. As a buyer, you'll find heaps of secondhand clothes in great condition but at greatly reduced prices. As a luxury consignment store, The Real Real will send you a free consignment kit with pre-paid shipping labels should you decide to sell through them. To ensure confidentiality and ease of use, The Real Real handles all the order shipments, product descriptions, photography, authentication, etc. If you're looking to buy, you can easily do so as you would on any other online store. Also a luxury consignment store, Tradesy brings authenticated high fashion goods to you on a user-friendly online store. What makes it stand out is that it features a note from the previous owner with each product, so you can get a sense of who owned the product and what to expect of it. To sell, the process is quite simple as well, and Tradesy will provide free shipping kits and cover returns. With a community of over 4 million fashionistas, Vestiaire Collective facilitates over 1,000 transactions per day. What this means for you as a seller is that your goods will likely be sold very quickly. And what this means for you as a buyer is that you'll have a massive selection to browse through. Unlike the other consignment stores, Material World will pay you upfront when you decide to send something in to sell (that they accept). As a buyer, beyond just having the typical online shopping experience, you also have the option of having personally curated boxes of goods sent to you. Pay just for what you want to keep and return the rest - a great option for people who don't have too much time browsing around but frequently need new styles to wear. ThredUp is "the largest online thrift and consignment store." While you can still find luxury goods on ThredUp, it's more so a place to buy and sell clothes and accessories from mid range big brand names, ranging from Ann Taylor, J Crew, to Michael Kors. If you have heaps of used clothes to toss out, request for a "Clean Out Bag" to be mailed to you (free! ), toss in your goodies when the bag arrives, drop it off at the post office, and sit back, wait, and watch your $$ come in as your accepted products sell. Though the previous options are all mostly catered towards women, here's a platform made just for men's used fashion goods. From mainstream brands, streetwear, to luxury fashion, Grailed is the community marketplace to check out for highly curated, secondhand clothes and accessories for men. Has this been helpful? 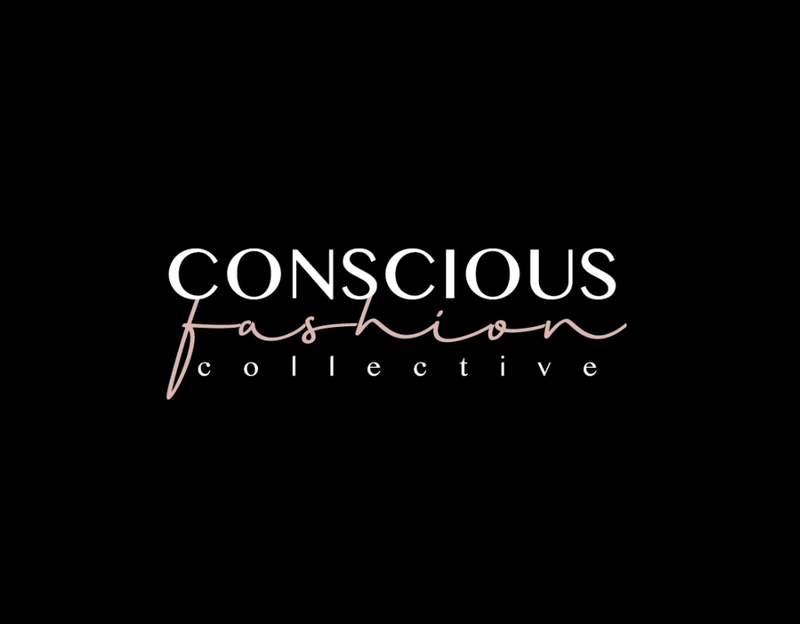 Follow us on Instagram @consciousfashion to receive more conscious style inspirations.